Tristran thorn promised to bring back a fallen star. So he sets out on a journey to fulfill the request of his beloved, the hauntingly beautiful Victoria Foresterâand stumbles into the enchanted realm that lies beyond the wall of his English country town. 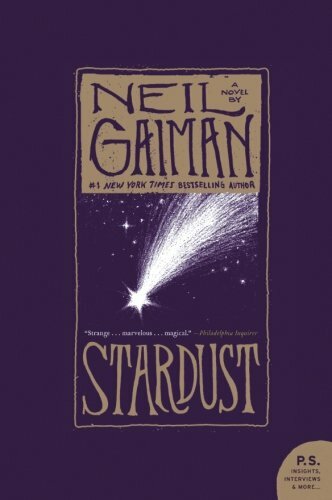 Rich with adventure and magic, Stardust is one of master storyteller Neil Gaiman's most beloved tales, and the inspiration for the hit movie.